Superheroes know it's important to have a pencil on hand for those critical notes! 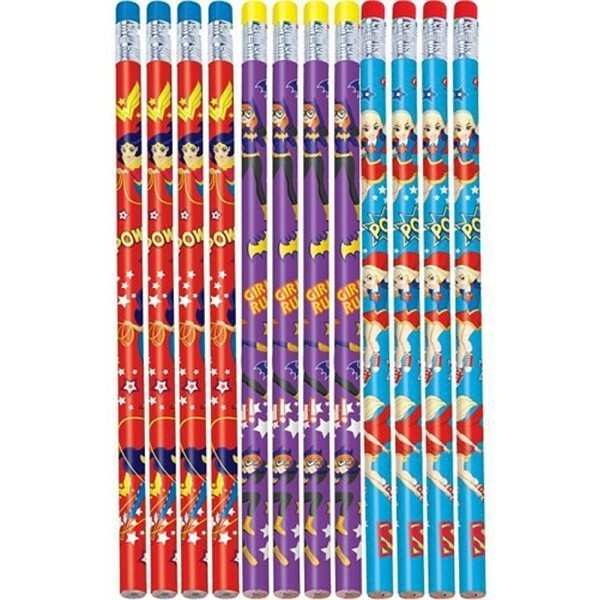 This set of 12 pencils featuring the DC Super Hero Girls is great for party favors, stocking stuffers, or just or helping your Mighty Girl's school day feel a little more super. 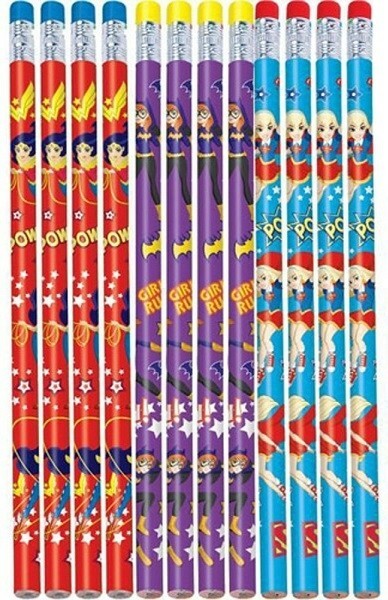 Fans of Batgirl, Wonder Woman, and Supergirl will love this set. For more unique and empowering school supplies, check out our School Supplies Collection.